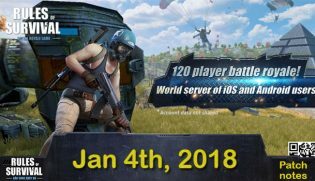 Rules of Survival PC is already available and accessible. The PC version also consists of full features as well as awesome functions, promising to make your game more exciting to play. 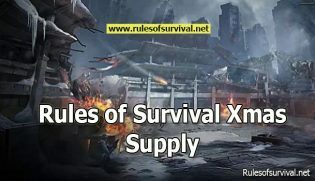 Rules of Survival game is just a perfect clone of PlayerUnknown’s Battlegrounds game. 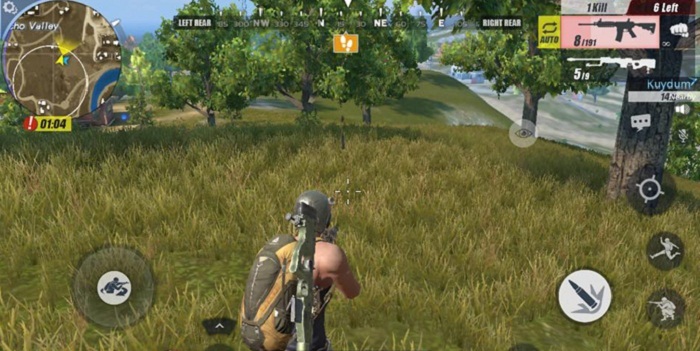 You will have to show off your abilities, use good strategies to kill all enemies so that you can become the ultimate man standing. Basically, the gameplay mechanics are so attractive. 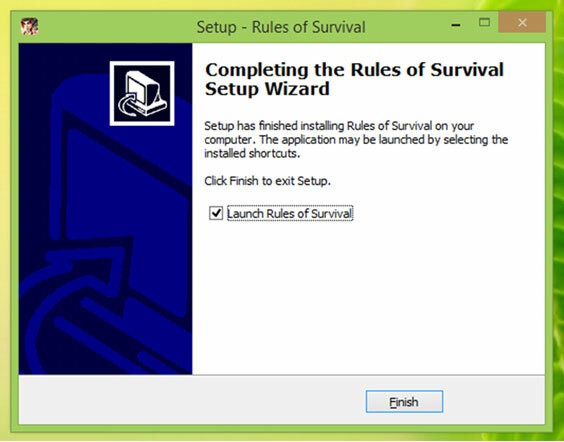 Now, let’s find out how to install and register an account for the PC version. 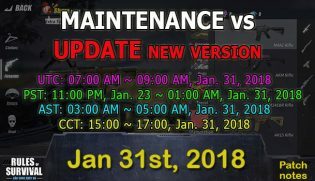 The PC version of the game is non-English supported, hence, it’s going to be difficult a bit for the players if English is their main language. They will find it confused to download the PC version or just enjoy it. 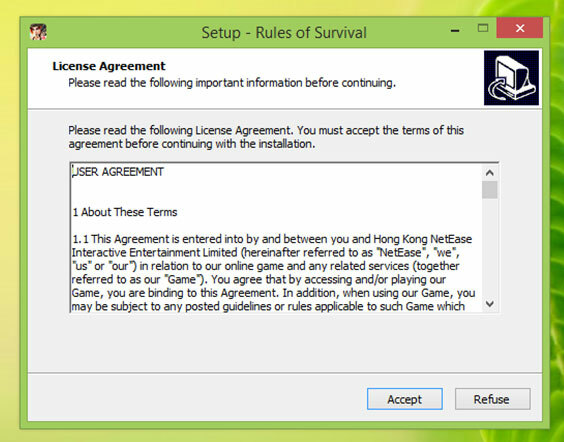 But you shouldn’t worry about it anymore, because the steps below here will help you get the PC version easily! Sep 1: Go to the registering page of the game. 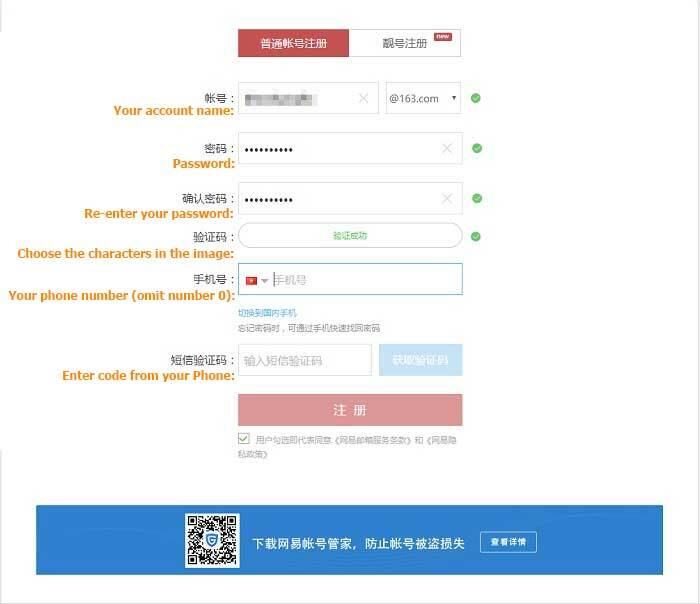 Step 2: Fill out the information as shown below, fill in your phone number, and press the blue button. There will be a chain of numbers that will be sent to it. Then, you use it to fill in the box again. 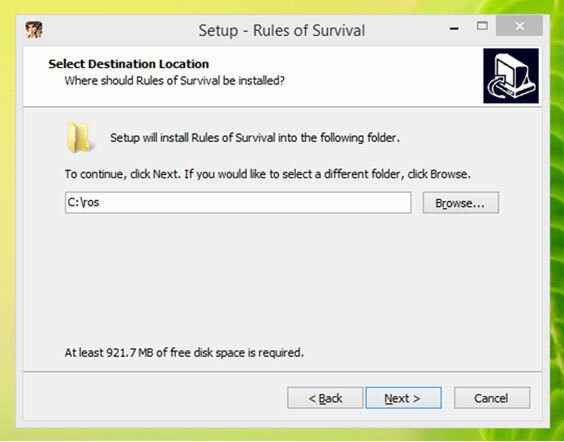 Step 1: Start downloading the file from the homepage. 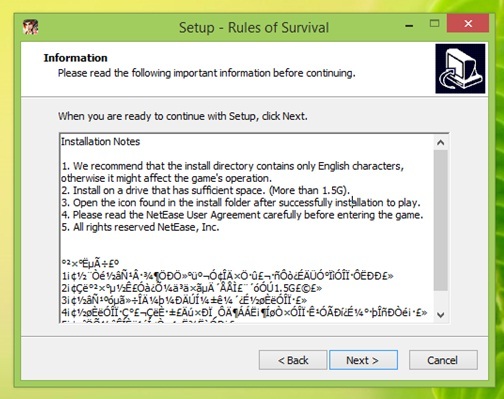 Now you see there are so many complex words that you can’t understand. Just ignore them all, then click the box with the blue borders.